Umarex .177 Heckler & Koch P30 CO2 New Air Pistol for sale. Buy for £170. 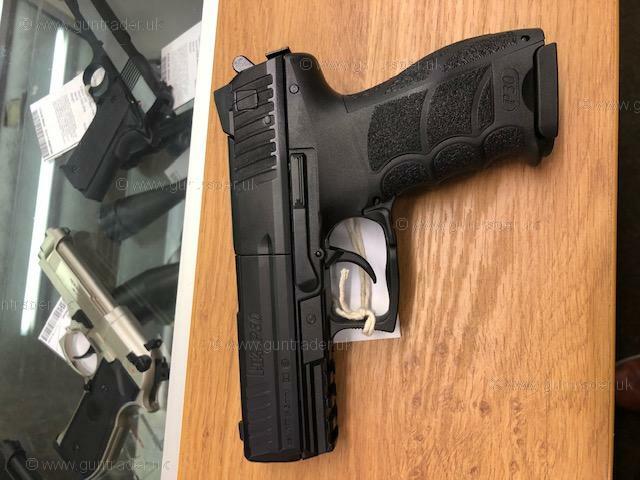 This replica air pistol is made after the Heckler and Koch P30. It can shoot either lead pellets or steel BBs and utilizes an 8-shot rotary magazine and drop-out BB magazine respectively. Made of metals and composites this replica is near true to weight and feel. The ambidextrous magazine release and integrated accessory rail are just as they are on the firearm. 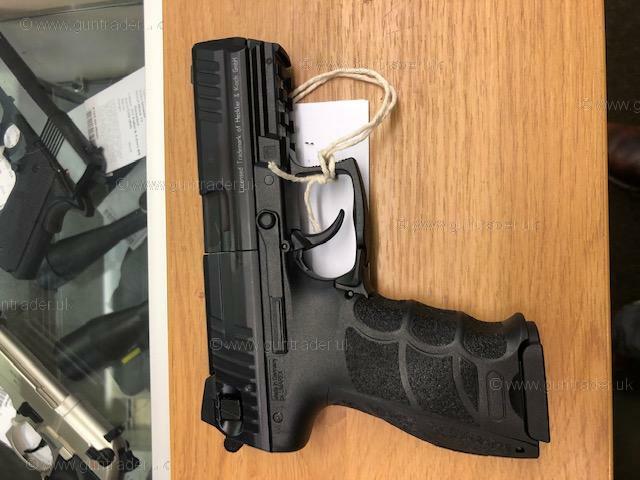 The sights are fully adjustable on this quality German made HK Pellet Pistol.